Sixteen HEC Montréal students were among the 142 members of Carabins competitive teams honoured at the breakfast for “academic stars” held by the Université de Montréal sports excellence program, on January 22. 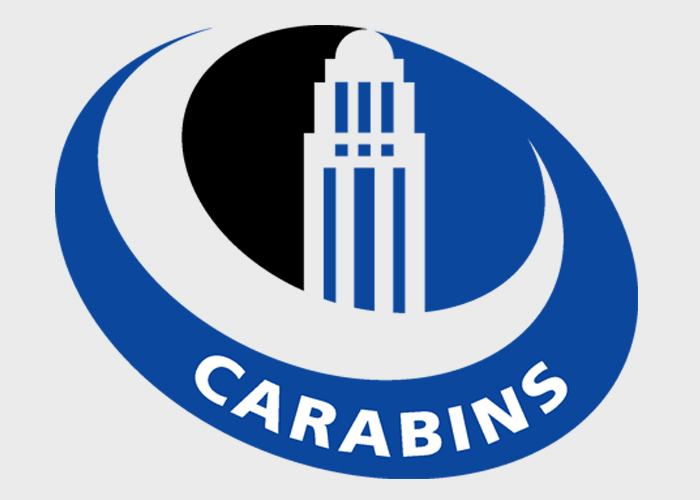 These 142 student athletes – 88 women and 54 men – represent 27% of all Carabins team members. They made the prestigious “academic stars” list for maintaining an average of at least 80% in their studies while playing elite sports in the 2017–2018 season.